You deserve to feel confident in your skin. Dr. Majewski at the Aesthetic Surgery Education and Research Foundation, 2018. Perhaps you inherited your mother's grace -- and your father's nose. Perhaps your wonderful children changed your body in a way you'd like to reverse. Dr. Majewski performs a lip filler demo at the clinic's annual Open House event, 2018. Or maybe life challenged with you a life-threatening illness, and you had no choice but to alter your body in order to save your life. You owe it to yourself to live your life with confidence. This is my goal for all of my patients, and it's something I've dedicated my life to: helping people of all ages look and feel their best. 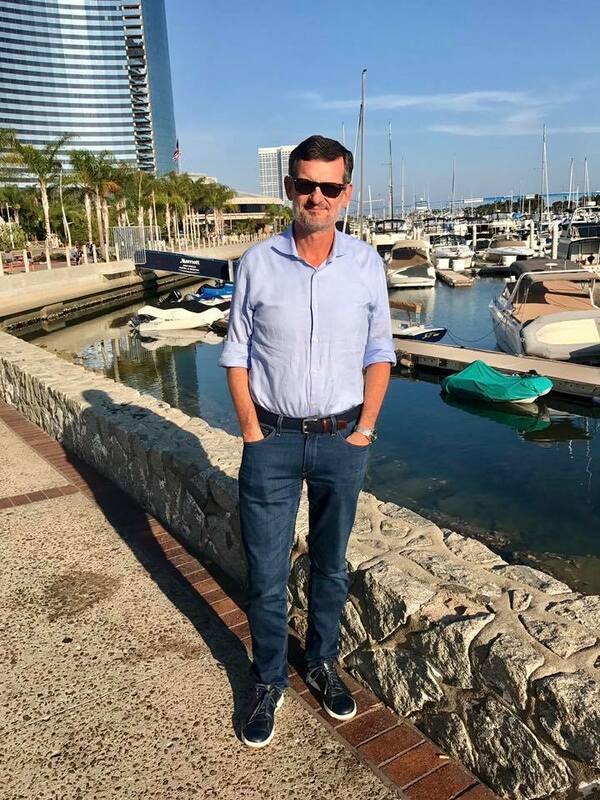 Dr. Majewski at the American Society of Aesthetic Plastic Surgery's Breast and Body Contouring Symposium in San Diego, CA, 2017. Modern technology in plastic and reconstructive surgery allows us to achieve beautiful, natural results with minimal recovery time. I'm committed to judiciously pursuing the latest technologies, techniques, and practices, in order to be able to provide world-class care with a personal, friendly touch. At Majewski Plastic Surgery and the Spa at the Reserve, I can guarantee that you will be treated with respect, personalized attention, and the highest standard of care. Enjoy learning about all the services we have to offer on this site, and feel free to email us with any questions. We look forward to helping you look and feel your best!